High Speed Printing at 150mm/s – nearly twice as fast as the closest competitor. Advanced Thermal Direct technology prints without requiring toner or ink. Compatible with all major shipping platforms including Fedex, UPS, USPS, ShipStation, ShippingEasy, Shippo, ShipWorks, and market places including Shopify, Etsy, eBay, Amazon, and others. Rollo offers 5-star U.S. based customer service via Phone, Email, and Remote-Desktop. Easy to setup with short how-to videos. Super printer! Easy to setup, prints fast!! We use it with ShipStation with USPS and Fedex and we love it! Great printer, but requires a separate holder. 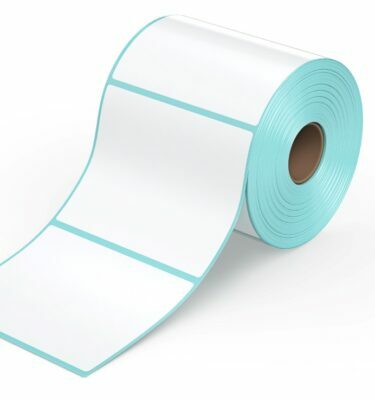 It wasn’t very clear from the imaging that if you choose the “roll” type of label, you will also need to purchase a roll holder which is not included with the printer. I understand if you choose the fan-fold, you don’t necessarily need the holder and it is nice to have both option but I wish it was stated more clearly that if you want roll labels, you will need a roll holder. I have an eBay business and was looking to make things more efficient. Found this printer on a seller’s guide as as one of the essentials for online sellers. As a previous Dymo user, I have to say this was easier to setup and not having to buy dymo-only labels is a huge cost saver. On eBay, you will need to update your printer preference to print to be 4×6, the link is at the top right on eBay right before purchasing your label. I wanted to let you know I received my new Rollo today and was fortunate enough to have a decent number of orders to go out. It took me about 5 mins to set up and get it running and only seconds to print the ~30 labels that usually takes me 10 mins to print on my laser. 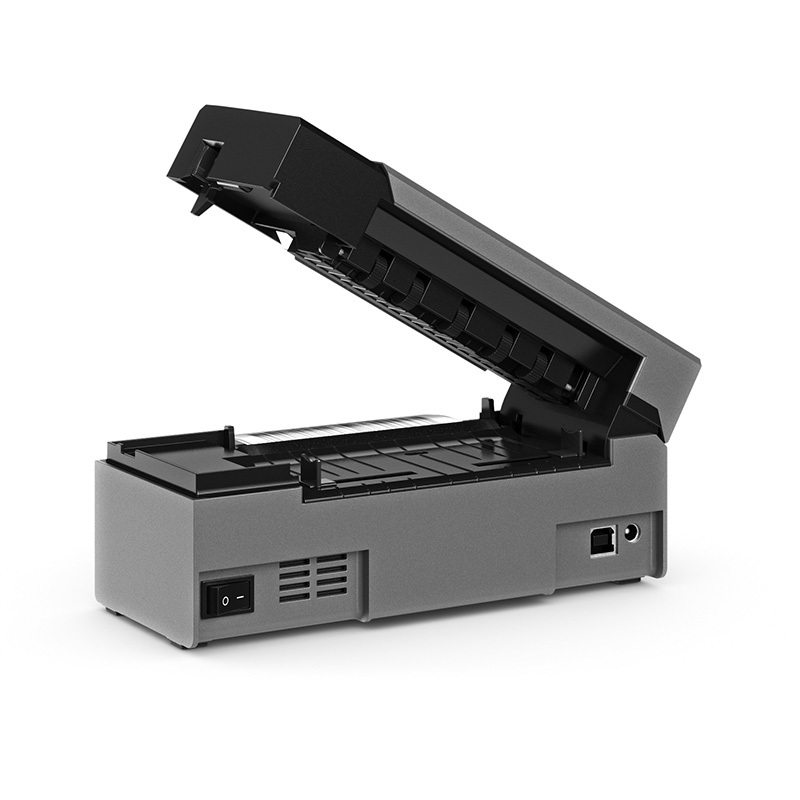 (UGH MANUAL FEED) You all have a dandy little printer here – much cooler than all the Zebras, Dymos and Brothers I’ve used in the past – and I maintained printers in a warehouse environment. Right on! I’ll be looking forward to the Mac drivers to remove one step from my process. Helpful customer service team and easy to use product. Had a small issue during setup but customer service ironed it out for me and now I’m happily making labels flawlessly. Highly recommended! 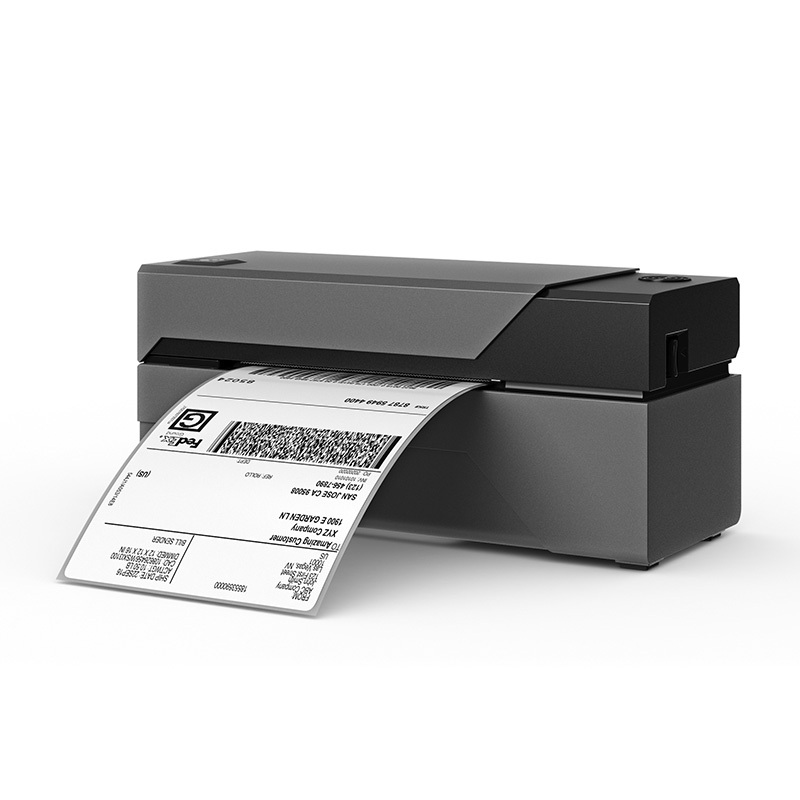 I purchased the Rollo label printer in early January and used it with the Windows driver until the Mac version was released last week. I’ve installed the Mac driver and the printer works just great on both Windows and MacOS operating systems. I’m using it with Pitney Bowes SendPro mailing software with zero issues. 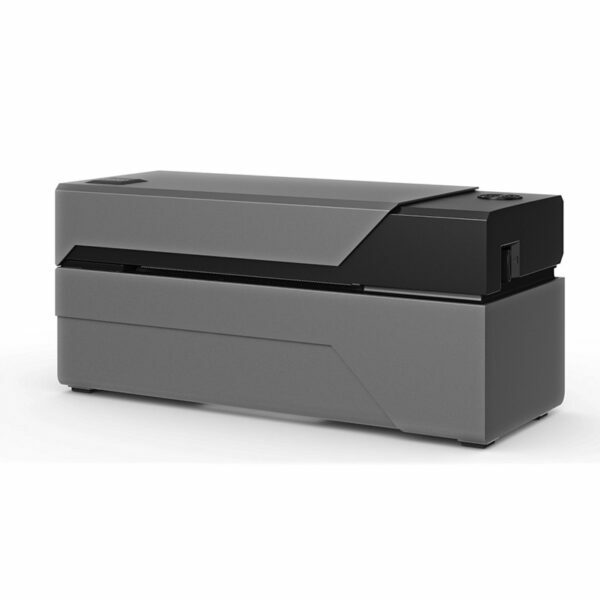 This little printer is compact and fast printing 4 x 6 labels. 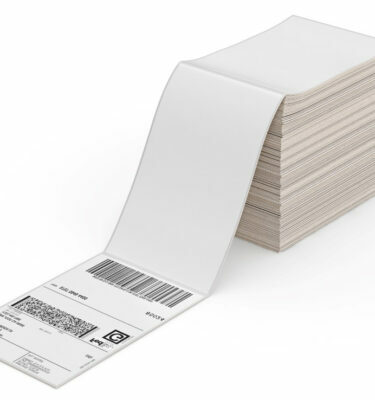 I ordered the label stock with the printer – the labels come fan-folded and are easy to load and use. I was hesitant to buy the other thermal printer brands because of negative reviews. 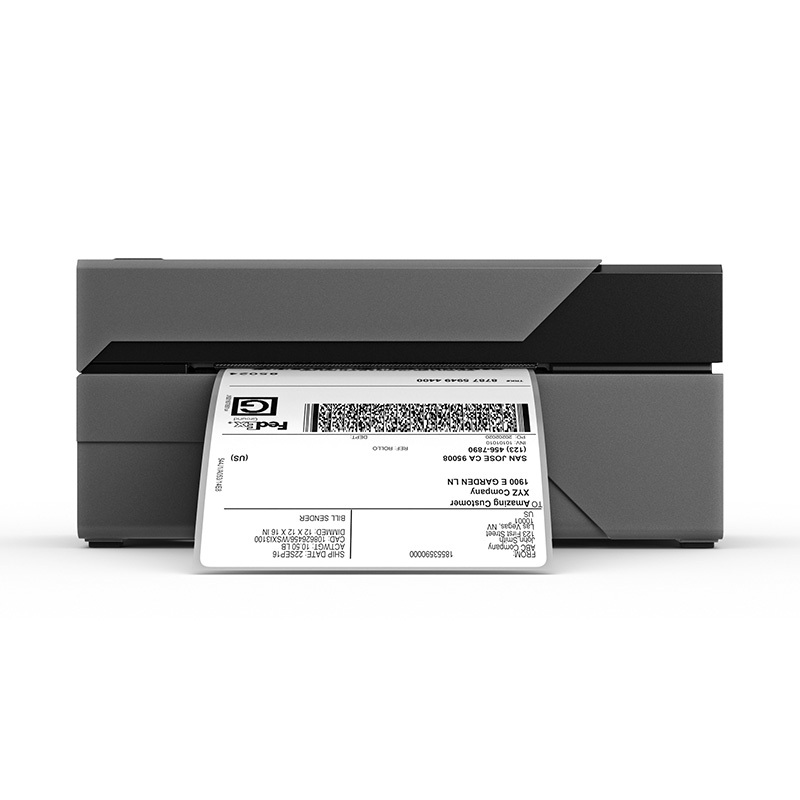 I have no regrets with this purchase decision, and if you’re in the market for a thermal printer, don’t hesitate to buy the Rollo. I’ve also had excellent customer service from the Rollo staff when I had a question or two. I just wanted to thank you for the excellent customer service I received! Honestly, when I originally submitted my help request over the weekend, I did not expect a response until Monday. I got a response within the hour from Jonathan Olsen. After some troubleshooting steps and even having Jonathan remote in to my system to verify all settings were correct, it was determined I had received a faulty unit. Jonathan offered to provide an exchange, at no extra cost to me. After providing my original order info on Sunday and letting Jonathan know we were on a deadline to have the printer up and working by Friday , I received my shiny new replacement on Tuesday. It works flawlessly! I even printed my return label from it as a test. Awesome printer and even more awesome customer service. I work for one of the largest food supermarkets in the United States called “Publix”. Their number one priority is Premier customer service and to always do our best to exceed the customers expectations. Kevin W. @ Rollo Printer Company has gone above and beyond premier customer service. He was willingly to spend as much time needed to make sure I was 110% percent happy and I could sense that right away! The printer is absolutely unbelievably easy cheasy to set up and the very first TEST label was “PERFECT” (See Attached Picture)!!! Printer carries a 1 year bumper to bumper warranty for this price. Quality product with Premier customer support, don’t wait just buy this as you simply can’t go wrong with ROLLO!!! Thank You So Very Much! 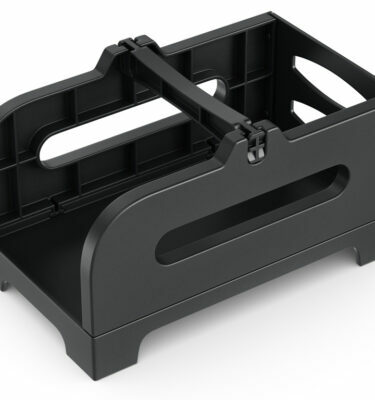 If you have a Dymo….throw it away NOW and buy a Rollo! I had problem after problem after problem until I bought a Rollo. Simple to use and set up. Completely “glitch free”. Prints perfect labels ever time. Takes up hardly any space. I can’t say enough good things about it!